Though not denying the growing divorce scandal surrounding him, the head pastor of Christ Embassy Church, Pastor Chris Oyakhilome, has threatened legal recourse against journalists publishing stories about him and his wife, Anita’s divorce. The pastor, who spoke through his lawyer, Mr. Kemi Pinheiro (SAN), called the accusations of adultery a “false and malicious” attack against him and the church.  “The attention of our client, Rev. Chris Oyakhilome, and the church has been drawn to the wave of false, malicious and fabricated stories being published in the print and electronic media about his person, the church and a matrimonial cause between him and his wife,” his attorney stated. Sharply criticizing the recent coverage of the divorce proceedings, which the statement did not refute, the release claimed that publishers went so far as to fabricate claims that he had committed adultery against his wife, Anita. These contradict her claims that the leader of Christ Embassy Church had indeed been unfaithful during their “terribly degenerated” marriage, something she disclosed through counsel to Premium Times earlier Wednesday. Chris and Anita Oyakhilome Characterizing the media’s coverage of his wife’s efforts to divorce him as “complete distortion of the facts in the pending proceedings in the United Kingdom”, the statement cited the coverage as “selfishly motivated” for political and financial advantage. 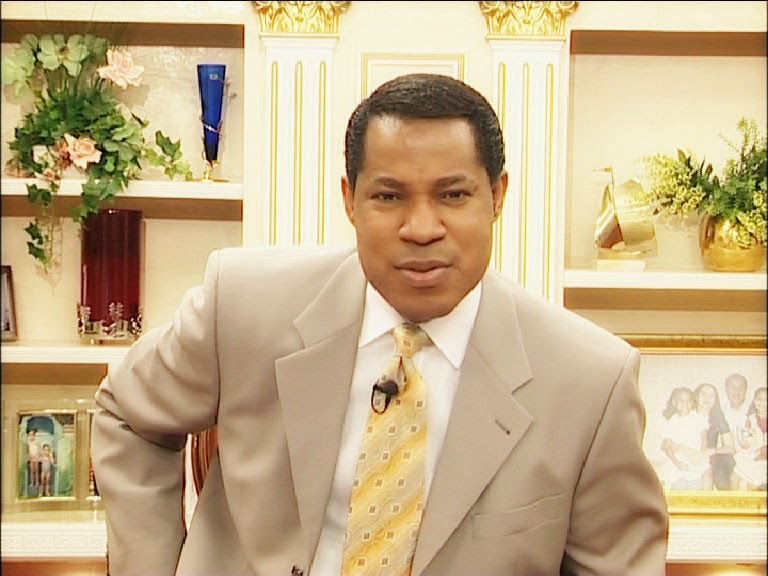 Oyakhilome’s counsel further said the media’s coverage was engineered to bring him and the church shame and ridicule, though his wife was the person who aired the allegations against him. Earlier today, Wednesday, Mrs. Oyakhilome even told Premium Times, through counsel, that the marriage had “terribly degenerated”.